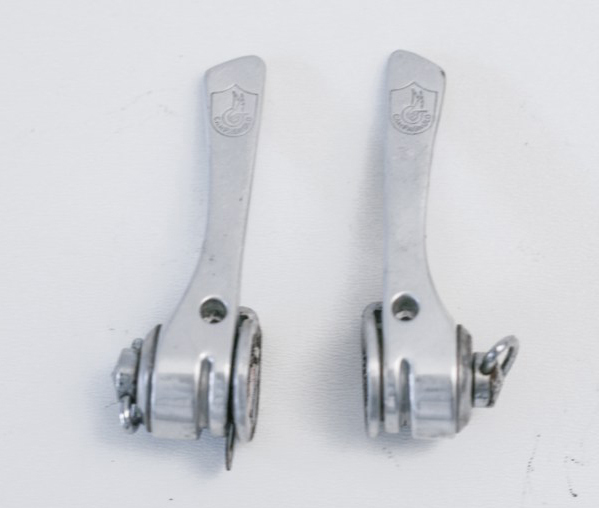 Downtube friction shifters. In good working condition. Original conditions “as we found it”, Correct patina, good conditions, signs of use. No important rust. Technically fully functional.